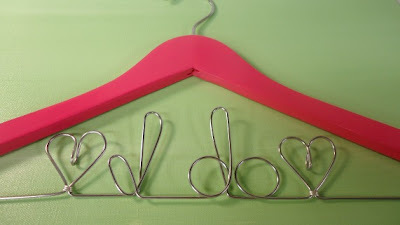 AMY'S ORIGINAL BRIDAL HANGERS: Look What's New!! I have been working hard to create a few new items for my store. 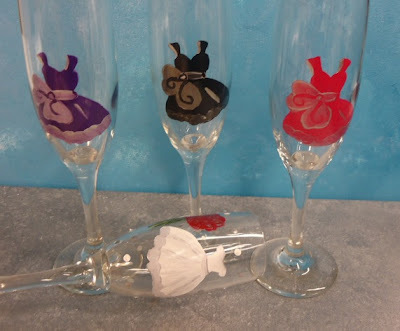 I would like to get back in to selling painted glassware again. 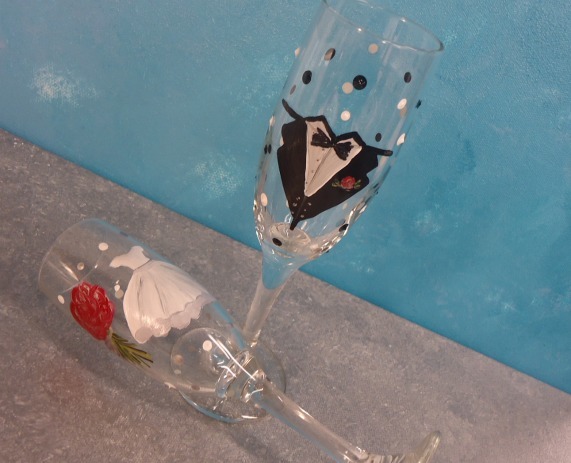 I have just listed a bride and groom themed champagne glass set. 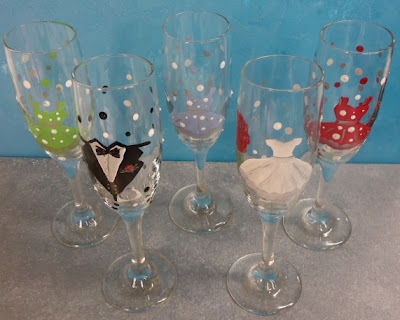 I am planning to add some for the bridal party too. 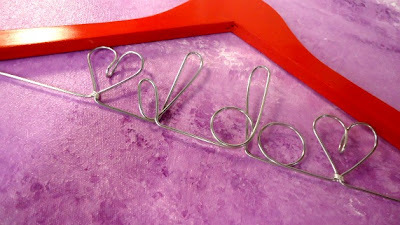 Make your wedding day even more special with handmade items. You can have custom items created for you or buy ready made. 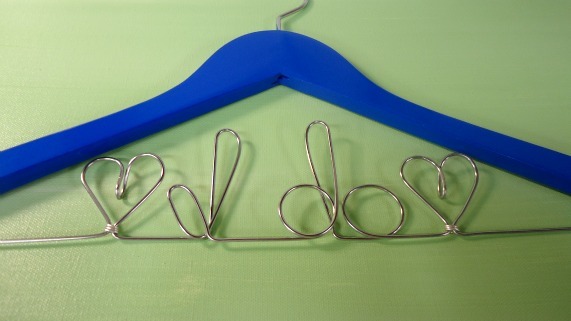 Either way you will receive something a little unique for your day.